Chuck you crack me up! I just haven't been fishing yet this year. I still need to get my licence. I plan on it this Friday!!! Then we'll have to get together. 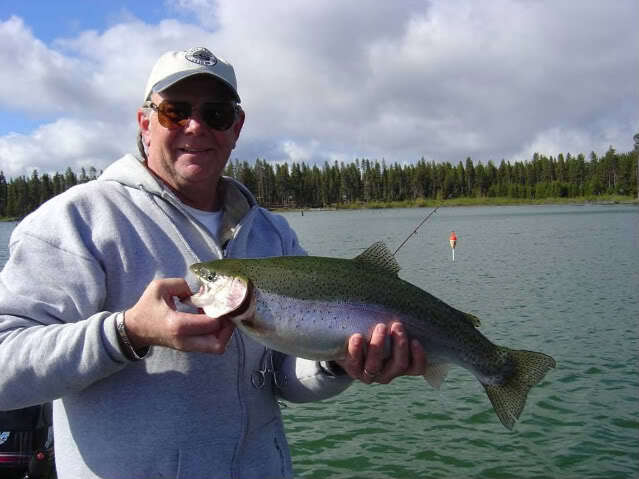 Did you see the photo krikcoin posted, of his son and his MONSTER trout he caught at Diamond Lake?